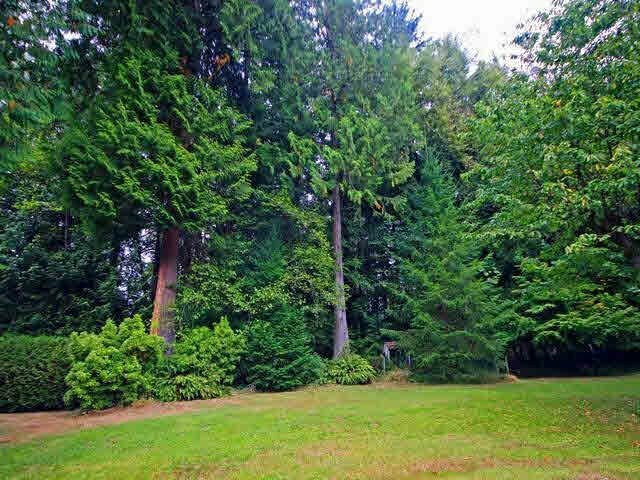 Tremendous opportunity to build your dream home in a beautiful, quiet location on .71 acre near Anmore Elementary school. Build now or hold & develop later. Cute two bedroom rancher-style house is very liveable & rentable. Park-like setting with old-growth trees provides peace & privacy. Original owner, first time on the market.